Christmas 1972 saw heavy bombing raids carried out over the North Vietnamese capital Hanoi by American B-52 bombers. All over the world, thousands of people took to the streets in protest. The man who ordered the bombing was at the same time spearheading cease-fire negotiations. The armistice took effect in January 1973, and the same autumn Henry Kissinger was awarded the Peace Prize together with his counterpart Le Duc Tho. The latter refused to accept the Prize, and for the first time in the history of the Peace Prize two members left the Nobel Committee in protest. 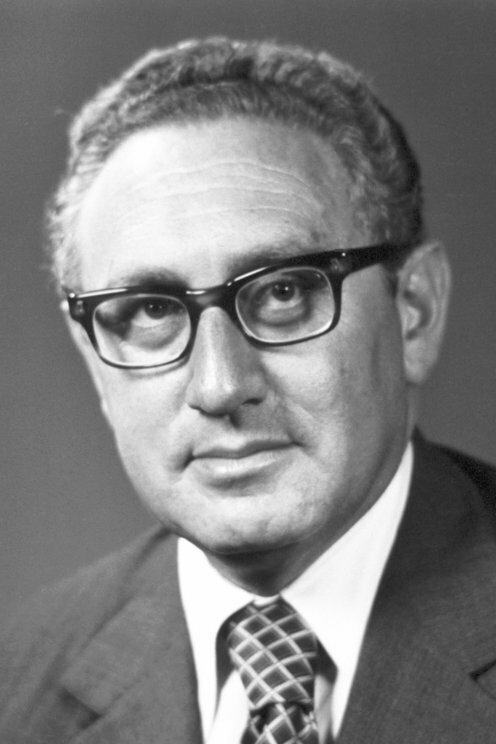 Henry Kissinger has a German Jewish background. The family moved to the USA after Hitler came to power. Kissinger studied history and political science and was appointed to a chair at Harvard. 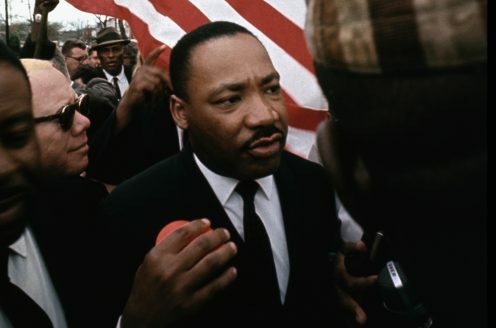 During the war in Vietnam he prepared the peace negotiations with North Vietnam in Paris for President Lyndon B. Johnson, a Democrat, but when the Republican Richard Nixon won the election in 1968, Kissinger changed sides and became Nixon's closest foreign policy adviser. Kissinger went in for negotiations while the USA at the same time was putting North Vietnam under severe military pressure.